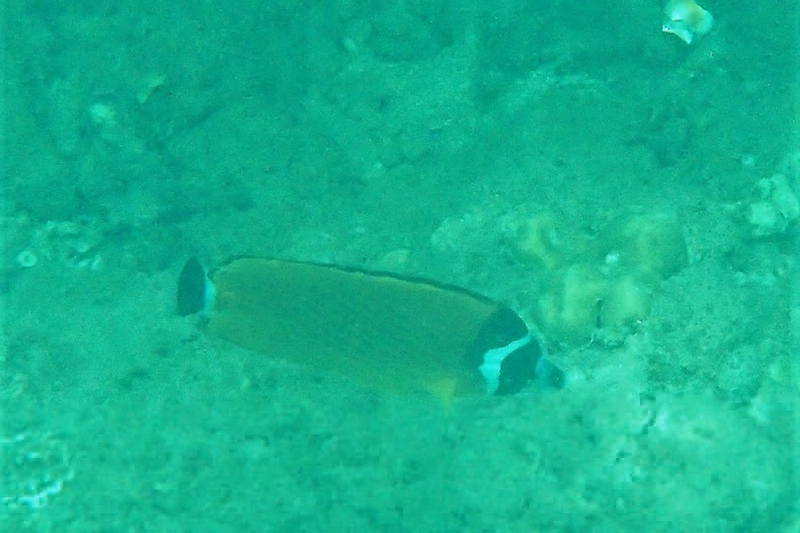 The Blackcap Butterflyfish - Whats That Fish! 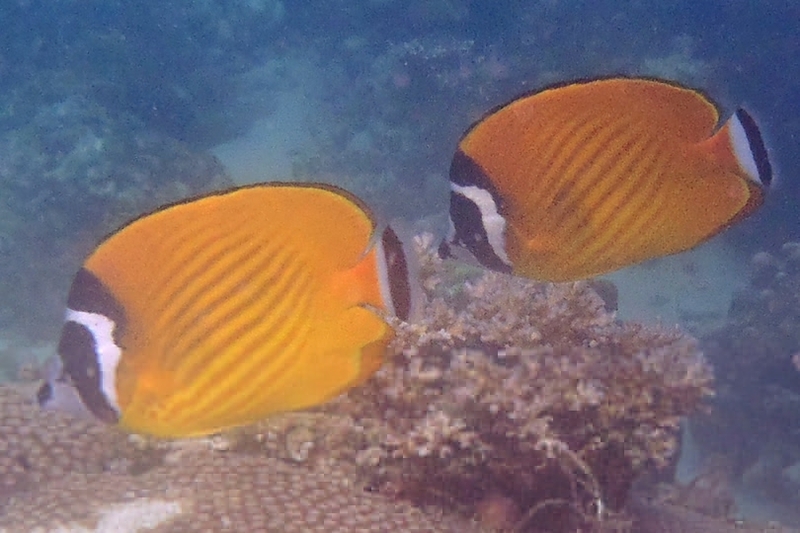 Also known as Coralfishes, Hong Kong Butterflyfish, Japanese Masked Butterflyfish, Panda Butterflyfish, Weavers Butterflyfish, Wiebeli Butterflyfish, Wiebel's Butterflyfish. Found singly, pairs or small groups over coral and rocky reefs. They thrive mainly on a diet of coral polyps, tentacles of featherdusters and Christmas-tree worms. As these food sources all zap back into their shells, butterflyfishes need to be able to hover motionless while picking at the coral and to dart swiftly over short distances to get the worm before it retracts. They do this by using their Pectoral fins as oars to brake, sprint, turn and even reverse.